Ghouls, goblins, and ghosts – oh my! 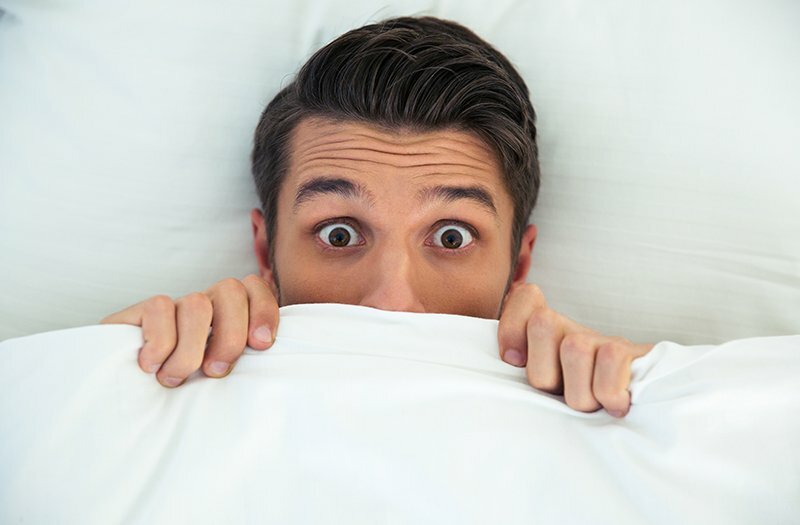 Halloween certainly brings the night creatures and day-walkers out to cause a fright, but did you know that some of the scariest monsters you can face are those associated with your sleep apnea? As a result of interrupted and inconsistent sleep, sleep apnea sufferers are 2.5 times more likely to cause a car accident than those without sleep apnea. Sleep loss associated with sleep apnea can lead to irreversible brain cell damage. Untreated sleep apnea can lead to frightening health complications, like weight gain, heart disease, depression, or stroke. Nearly 80% of those with sleep apnea suffer from undiagnosed cases, putting those individuals at a higher risk as they may not receive the treatment and aid they need to keep the adverse effects of sleep apnea under control. Scary right? But here’s the good news! Sleep Apnea Specialist Dr. Julia Lee can help diagnose and alleviate your haunting sleep apnea symptoms, allowing you to live a happier and healthier life! To schedule an appointment with Walnut Creek Sleep Apnea Dentist Dr. Lee call 925-930-8488 today!